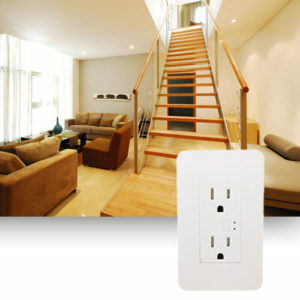 Remotely controlled outlet allows on/off switching of lamps and appliances from phone, tablet, or web browser. 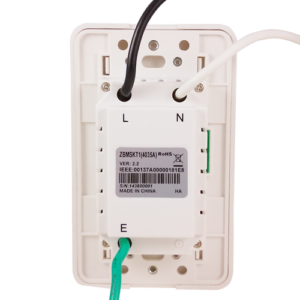 The ZBMSKT1 also measures energy consumption plus other electrical parameters like voltage, current, frequency and power factor to integrate appliances into smart Zigbee energy management systems. Many energy saving programs can be implemented including load scheduling, activating at times of lowest energy cost, fighting “Vampire Power” (power drawn by some appliances even when they are off) and controlling the appliance in response to the behavior of other connected devices.